Angelina is the angel of light. She will be a powerful ally to both old and new players. Angelina can cast Royal Pain, a powerful spell that delivers a horrendous amount of magic damage to all enemies, leaving nothing but devastation in its wake. 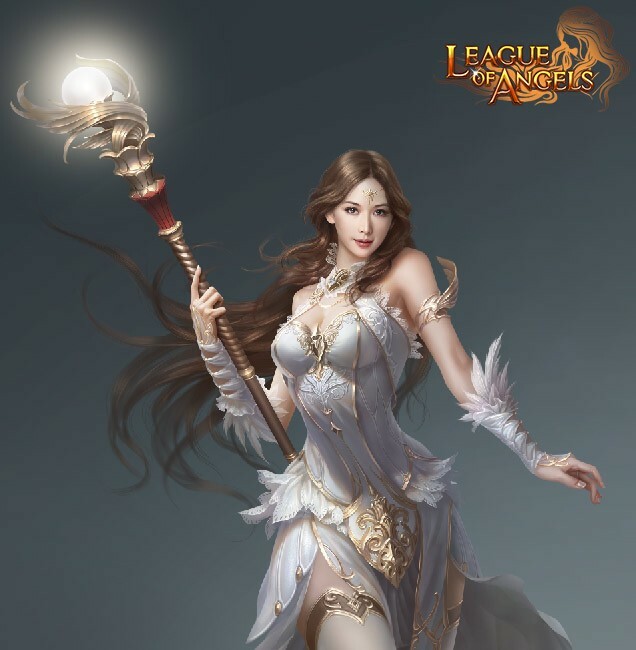 In addition to her superior starting attributes, Angelina's Halo also gives powerful crit, attack, and HP buffs to four party members in battle, making her truly a force to be reckoned with.